Want to help fund Juliana Hatfield's next album AND raise money for charity? For years bands and artists have relied on the help of their family and friends to help fund tours, albums and even the marketing of their music. Nothing has changed in that respect except now these artists can pretty much get anyone and everyone involved using a site called www.pledgemusic.com. 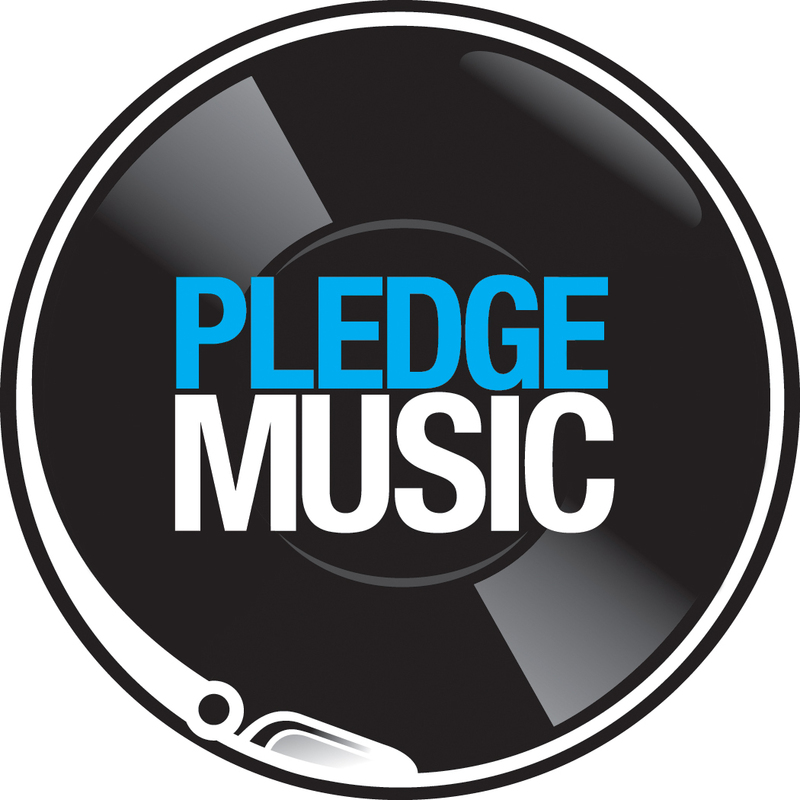 PledgeMusic provides fans and artists the opportunity to work together to make new records and raise money for charity. By combining new social networking technology, old school music biz know how and an irresistible menu of exclusive incentives, fans can visit the site to hear great new music, enjoy and share unique experiences with the artists they love and actively participate in the release process. I have to admit that it is an intriguing idea that could work wonders for small bands starting out and may even push younger bands to work that little bit harder (as regards touring and marketing themselves) once they get to see actual results rolling in. However it is not all unknowns making the most of the site. One such act who has gone the www.pledgemusic.com route is seasoned solo artist Juliana Hatfield (formerly of Blake Babies and Some Girls and frequent collaborator with The Lemonheads) who sets out her goals below. I am aiming for a double album but if I don’t reach that ambitious goal, at the very least you’ll get twelve brand new songs. If you participate, you’ll receive your pledge item and you’ll also gain access to my private updates page, where I’ll be posting exclusive videos, mp3’s, photos, and musings. It’ll be like a private journal documenting, in real time, the making of my new electric band thing. As I type Juliana has raised 391% of her target.Anyone who wants to help Juliana raise a little bit more simply click the link below and follow the instructions. Visit Juliana's pledge page here.